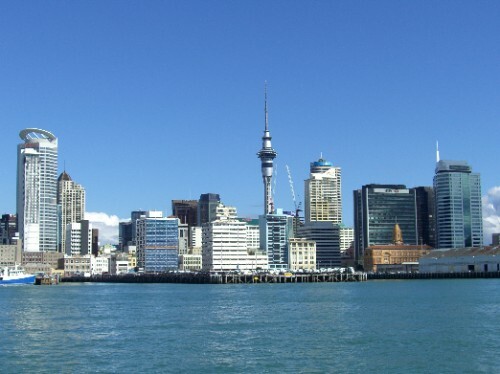 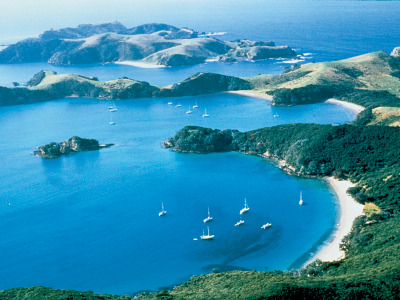 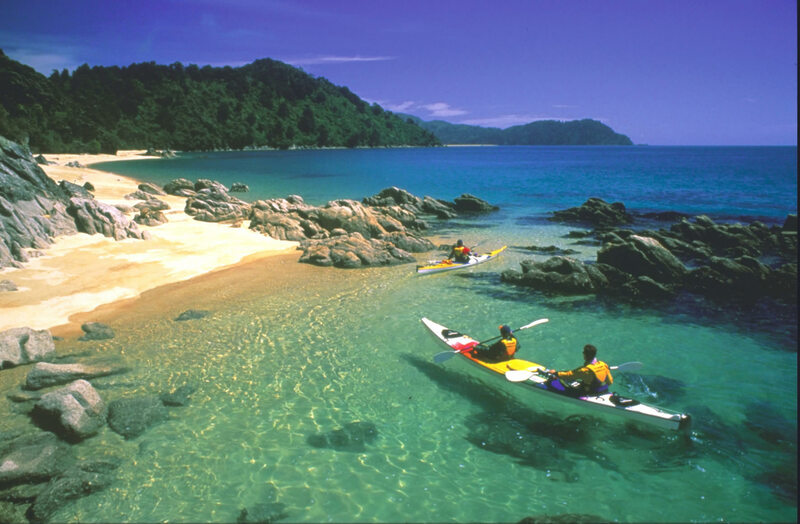 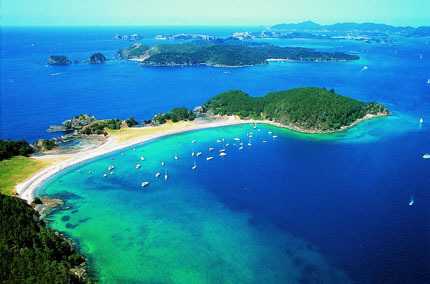 New Zealand has a population of 4,451,017 people, New Zealand's capital city is Wellington and largest city Auckland. 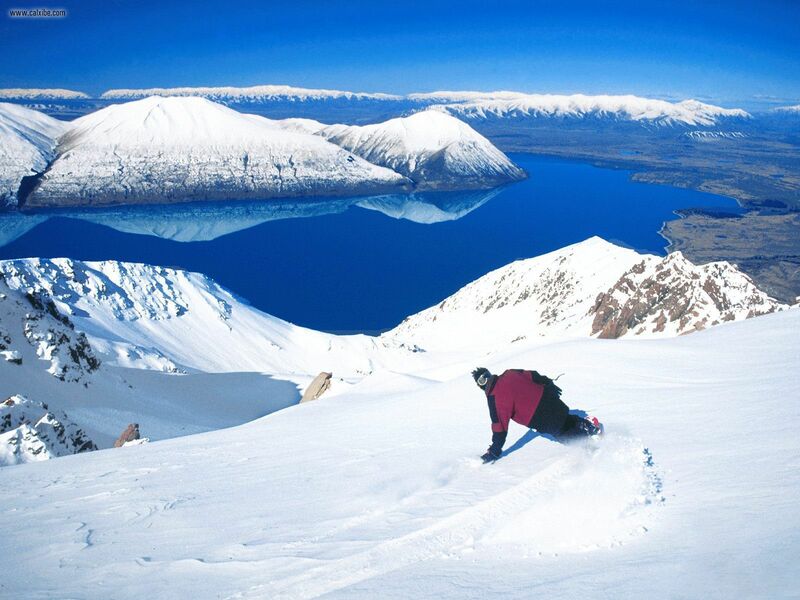 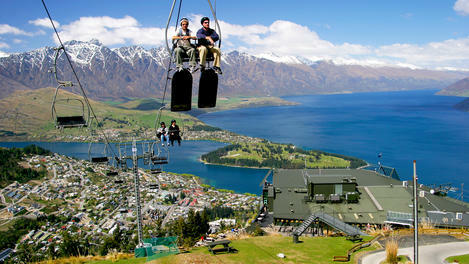 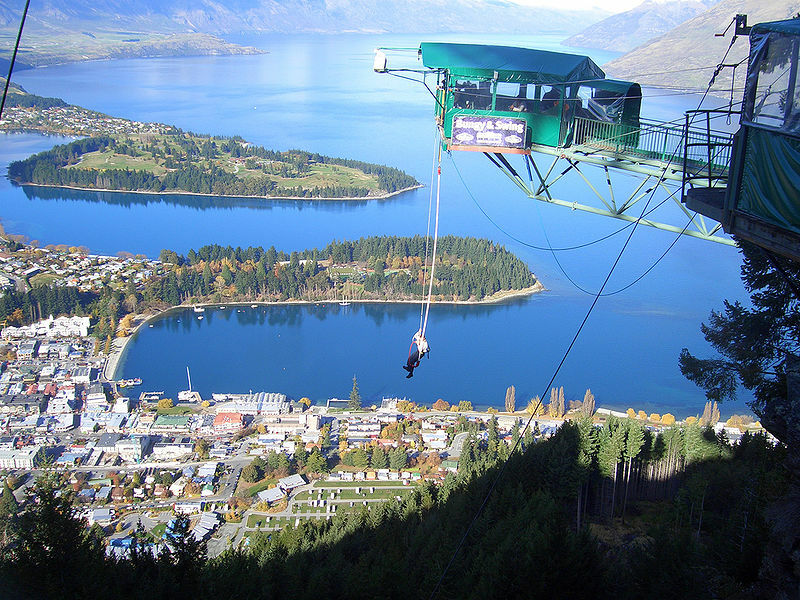 New Zealand personel income per capita $36,648, jobless rate 2.50% and its currency New Zealand dollar (NZD) . 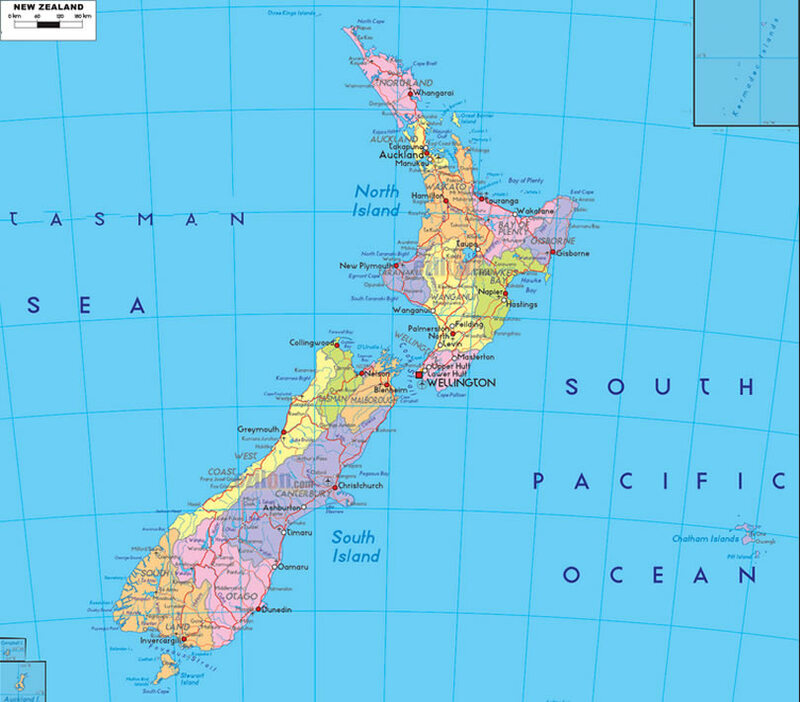 New Zealand official languages and mostly spoken dialects are English (95.9%), Maori (4.2%), NZ Sign Language (0.6%), ethnics groups : 78% European/Other, 14.6% Maori, 9.2% Asian, 6.9% Pacific peoples. 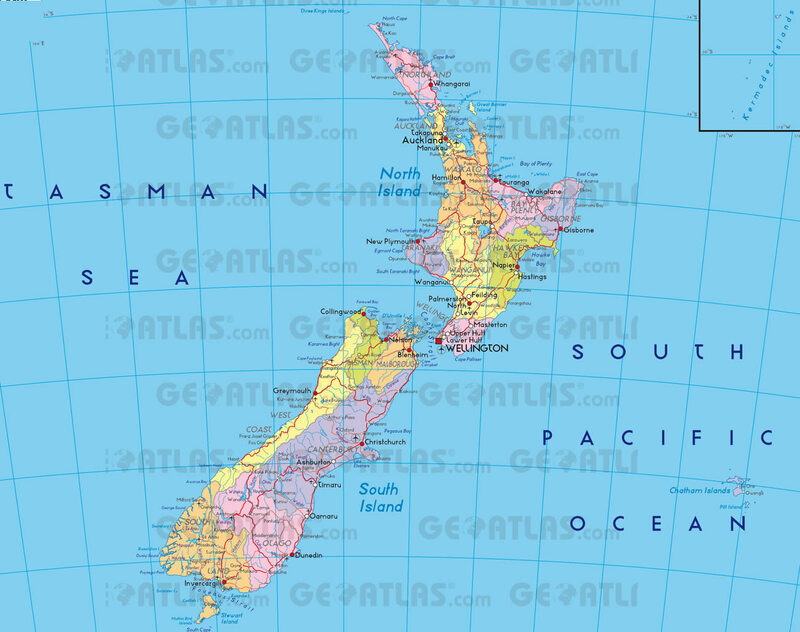 Click for New Zealand Map! 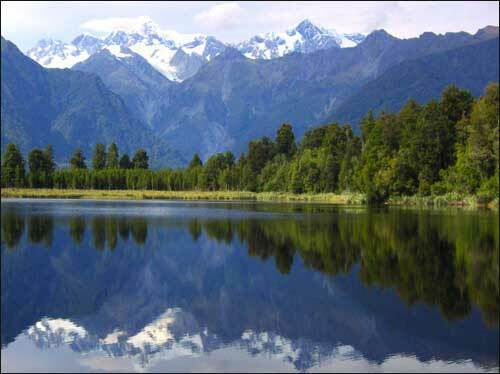 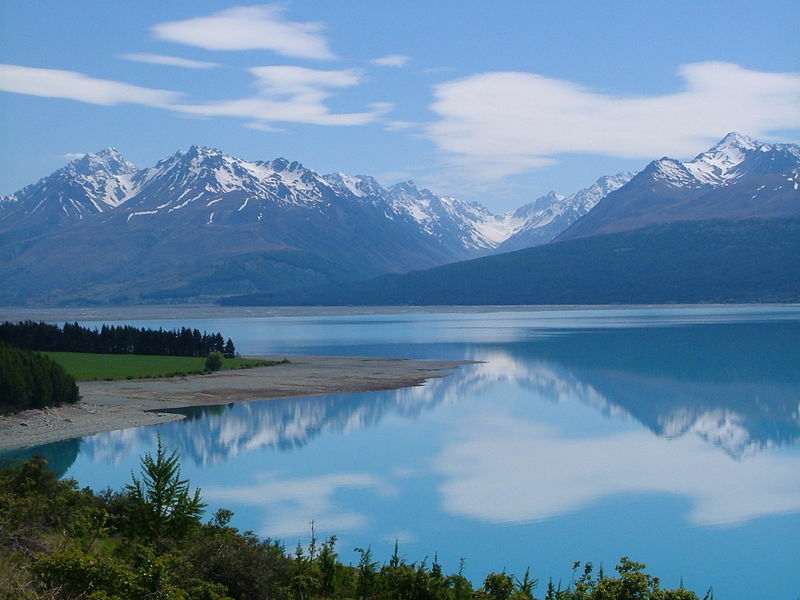 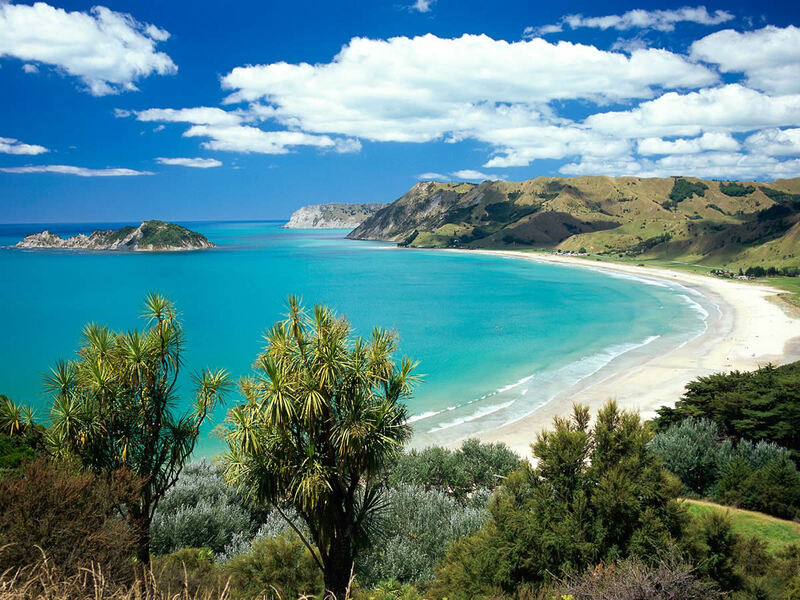 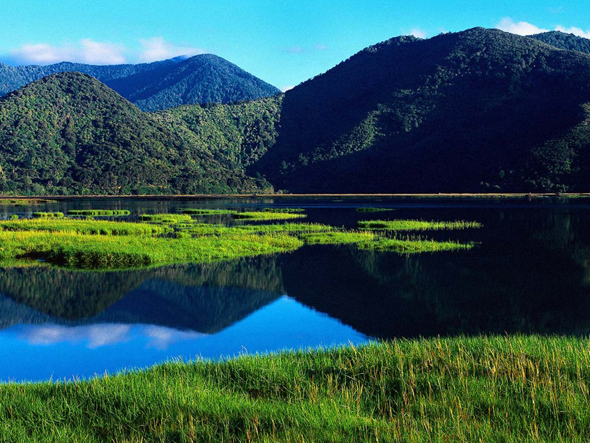 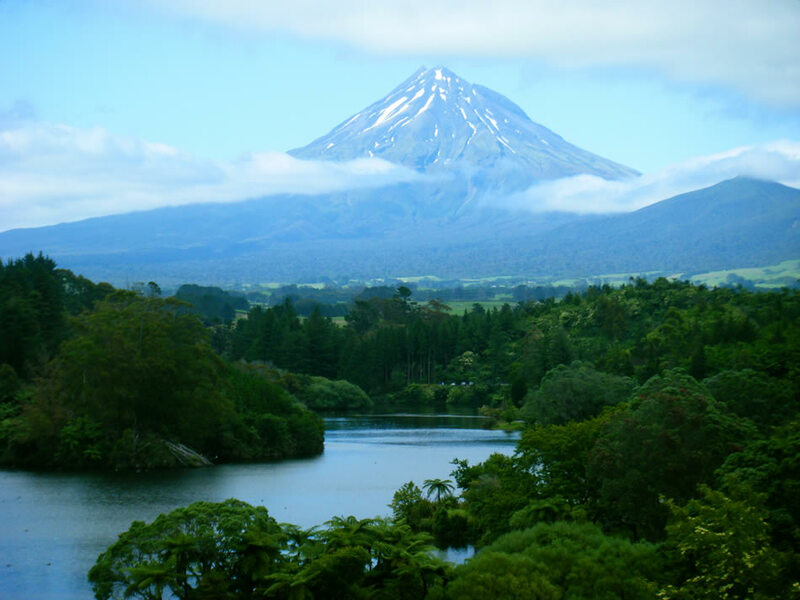 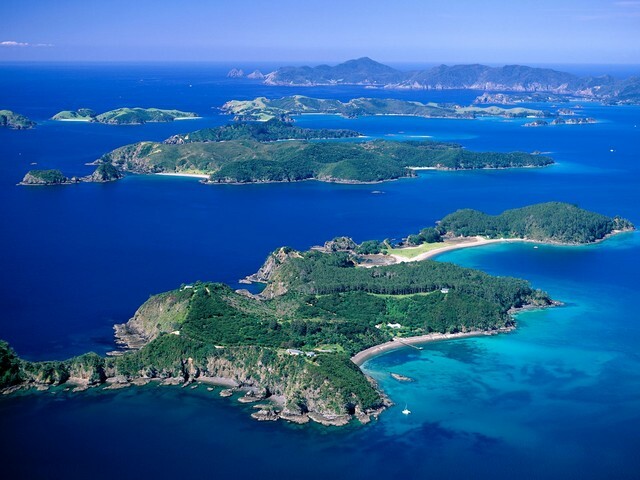 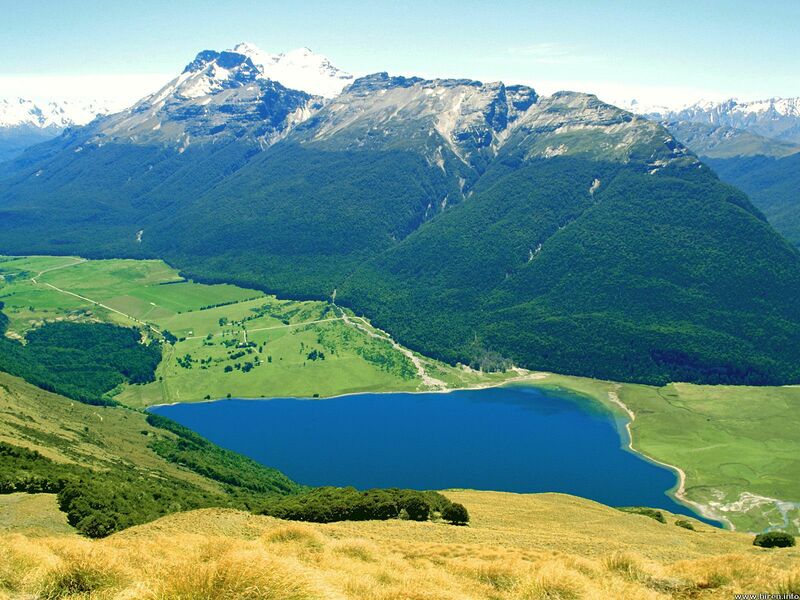 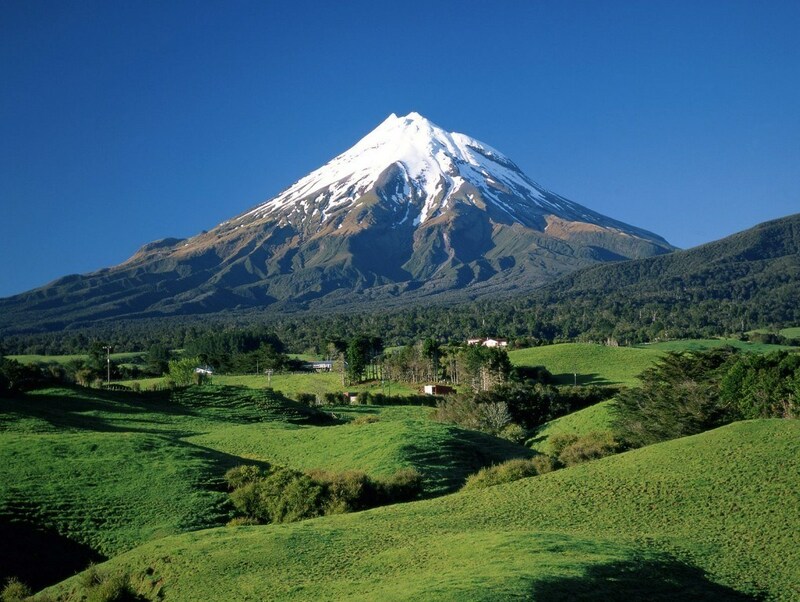 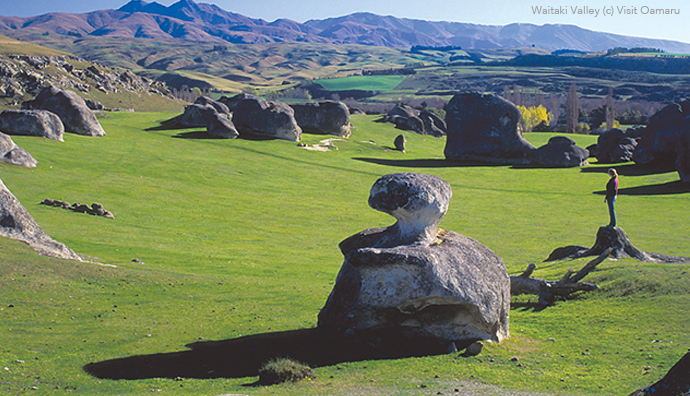 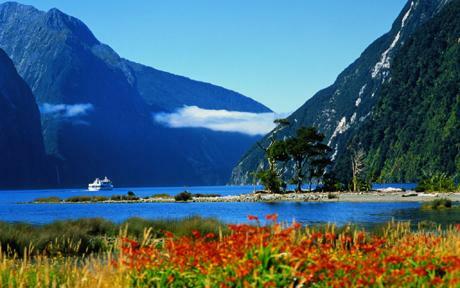 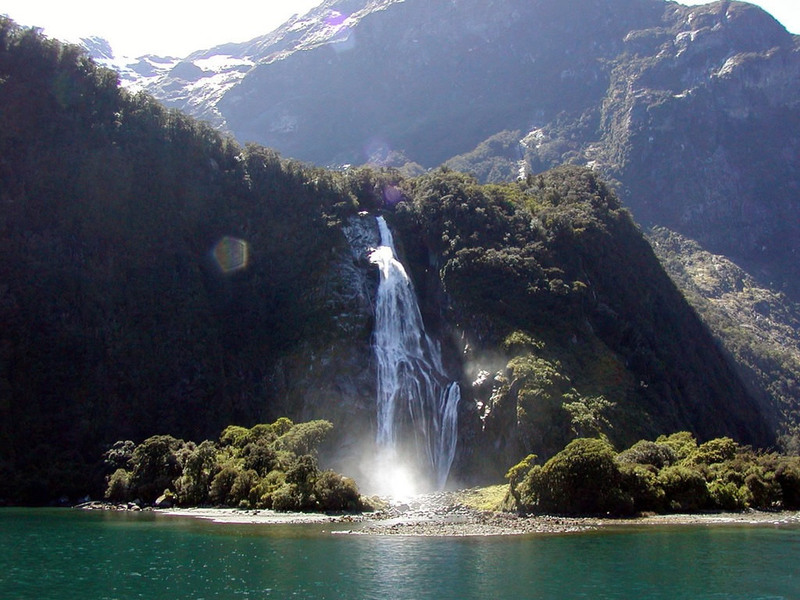 New Zealand has 268,021 km2 (75th) 103,483 sq mi , its GDP (Gross Domestic Product) is $161.851 billion. 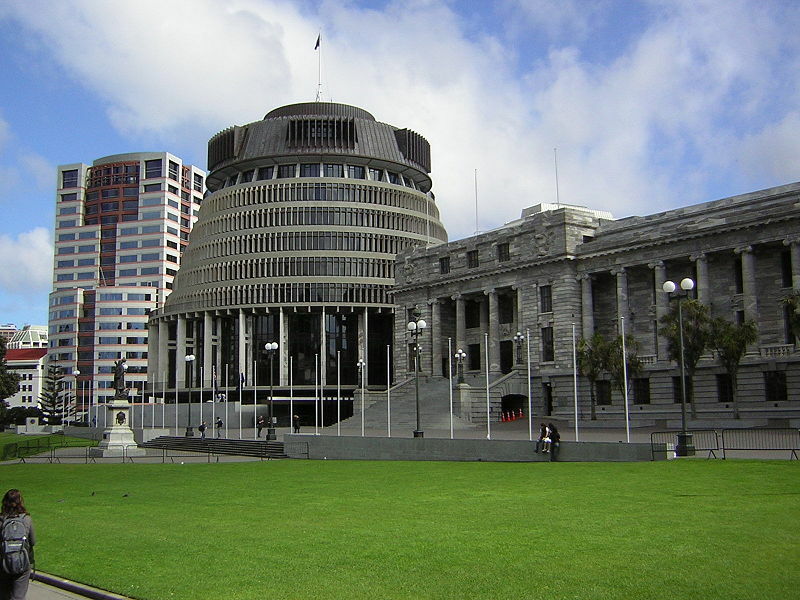 New Zealand president Elizabeth II and prime minister Sir Jerry Mateparae. 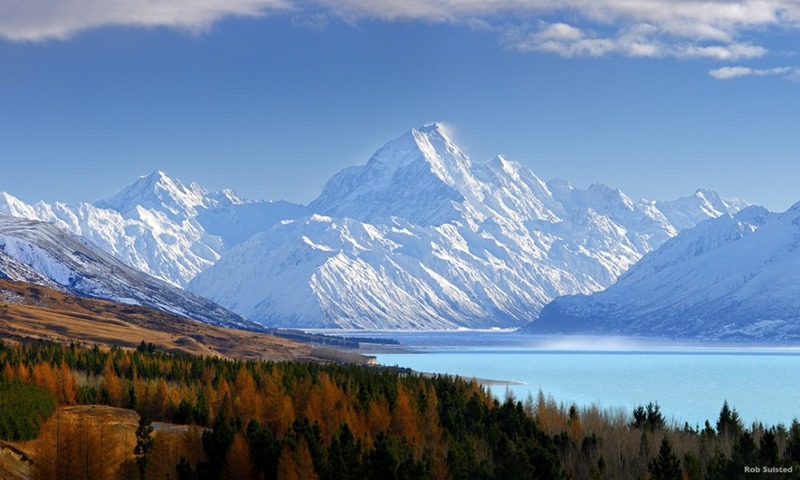 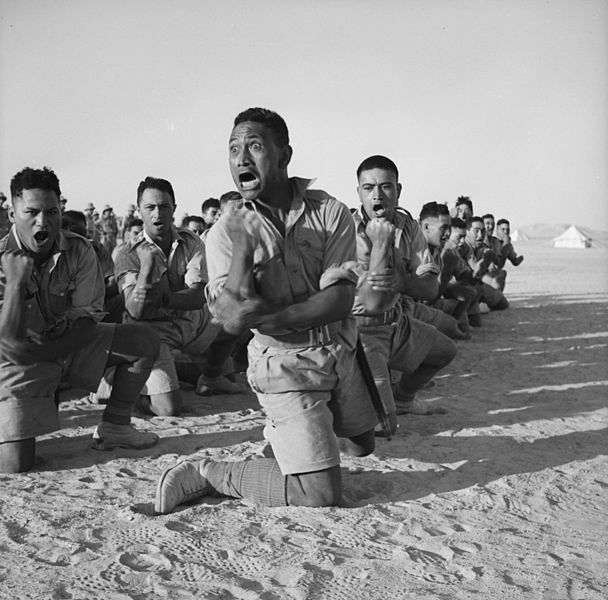 Languages : English (95.9%), Maori (4.2%), NZ Sign Language (0.6%), Ethnicity : 78% European/Other, 14.6% Maori, 9.2% Asian, 6.9% Pacific peoples.